Tuesday Tots is a place where bloggers from all around the world share their child friendly (kids under 5!) posts with us. Each week, myself and my co-hosts, Rainy Day Mum, Growing a Jeweled Rose and In Lieu of Preschool will feature some of the amazing ideas that are shared with us. Ideas we know that YOU will love! Feel free to browse the list below and check out any of the posts that interest you. Last week on Tuesday Tots I found some super easy, FUN Recipes for Play and just had to share them with you. You should have most of the ingredients already at home. 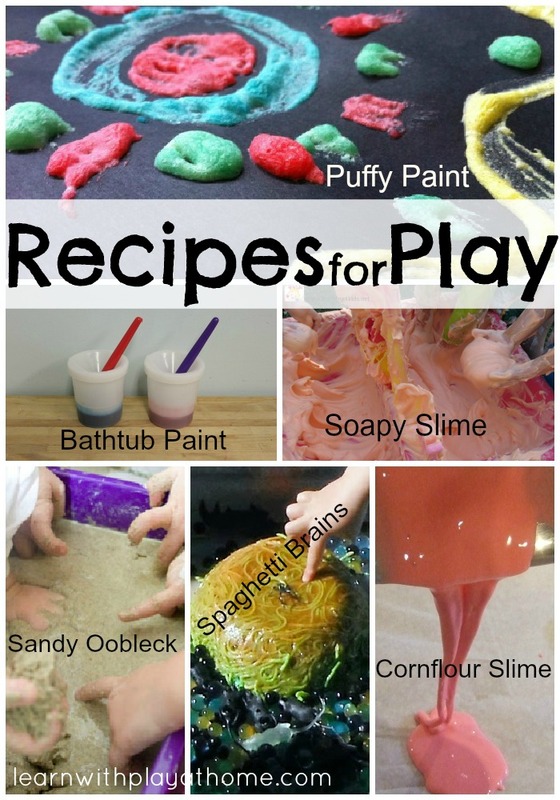 2 Ingredient Bath Tub Paint from Mama. Papa. Bubba. Congratulations if you were featured. Feel free to grab a featured button. Now, it's your turn to link up. Can't wait to see what you're up to this week! Thank you for hosting this great link up. I have just joined for the 1st time! nO 91. sO MANY GREAT IDEAS HERE. I just rec'd your comment about featuring our http://inspiredbyfamilymag.com/2012/11/01/thanksgiving-countdown-and-grateful-activities/#comments. Thanks so much!